The Alternative Country guitar has a noticeable twang that should really please fans of the genre. Overall, it’s a lot sharper sounding, especially when you’re picking a string. People who aren’t familiar with guitars might think of the Alternative Country guitar as just another rock guitar but if you play them side by side, you’d hear a clear difference. 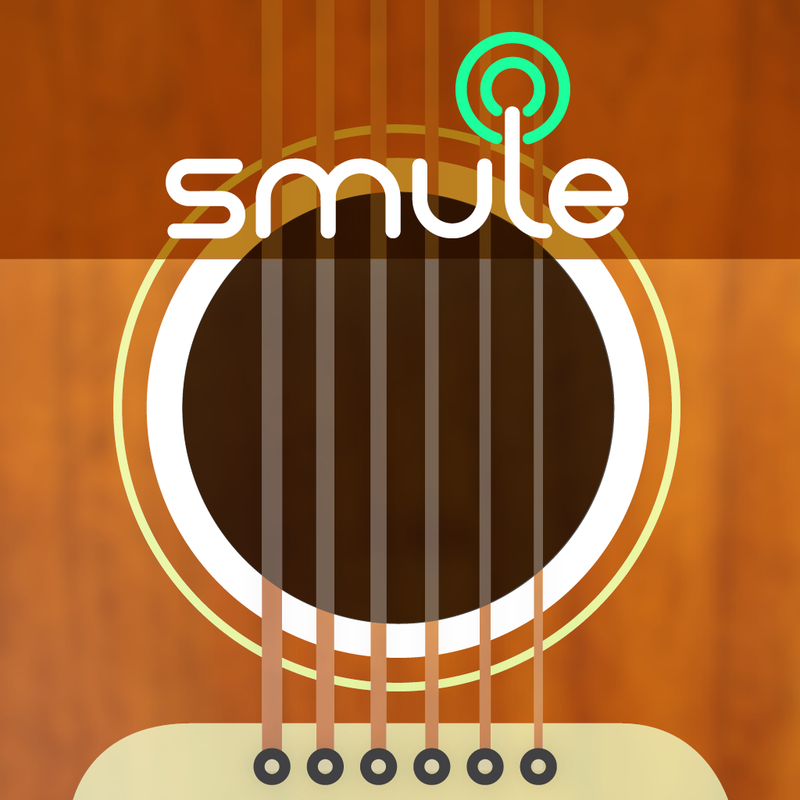 To try out the new Alternative Country guitar, Smule suggests the songs "Making Memories of Us" by Keith Urban, "I Won’t Give Up” by Jason Mraz, and "Say Something" by A Great Big World featuring Christina Aguilera. Aside from the new Alternative Country guitar, another new major feature comes from the latest update to Guitar in the form of the new Freestyle Mode. In this mode, there are no notes to follow, giving you free rein to perform your own design for any song in the songbook. Speaking of the songbook, the update adds a new "Suggested" section to it. This new section offers song suggestions based on your past performances and suited to your taste and style. Lastly, the latest update to Guitar introduces a new modulation- augmentative Tremolo FX Pedal for the app's iPad edition. 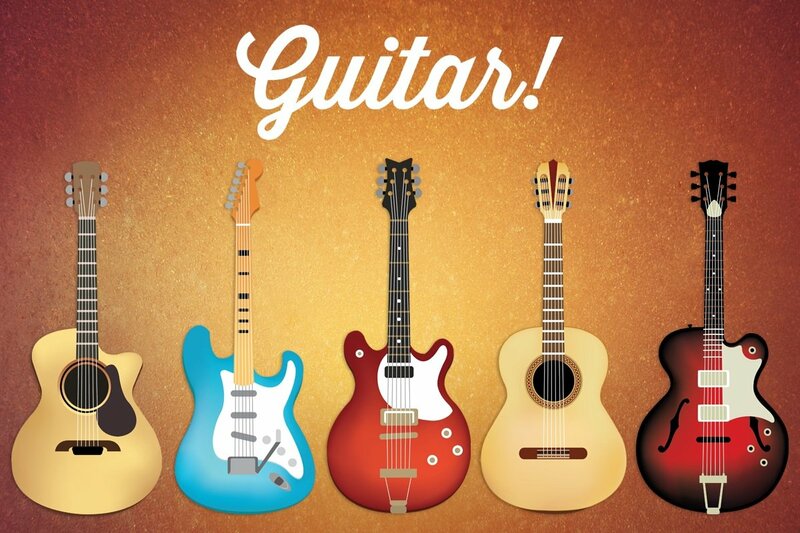 Compatible with iPhone, iPod touch, and iPad running iOS 6.0 or later, Guitar! 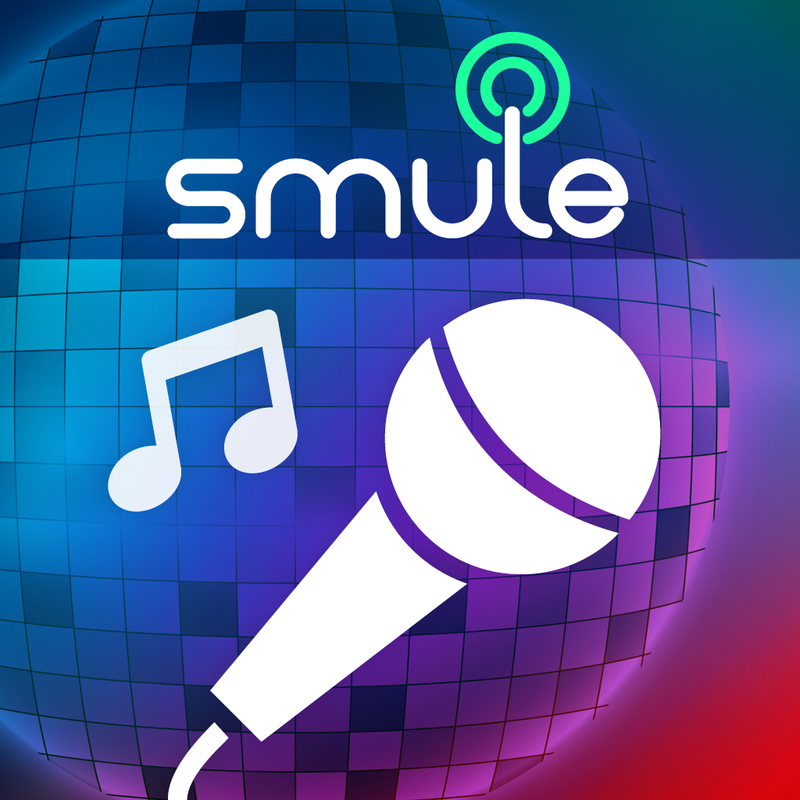 by Smule is available on the App Store as a freemium app. For a demo of Guitar, check out the introductory video below, which also highlights the app's integration with the social singing app Sing! Karaoke by Smule: If you can't see the video embedded above, please click here.